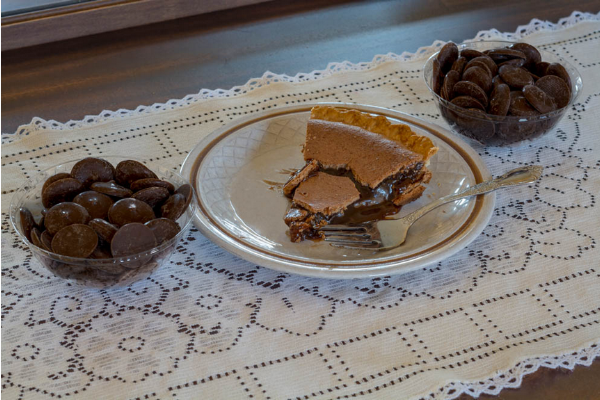 Pies, Cookies, Brownies, Cakes, Candy, & More! A mouthwatering memory... tastes just like Grandma's use to! 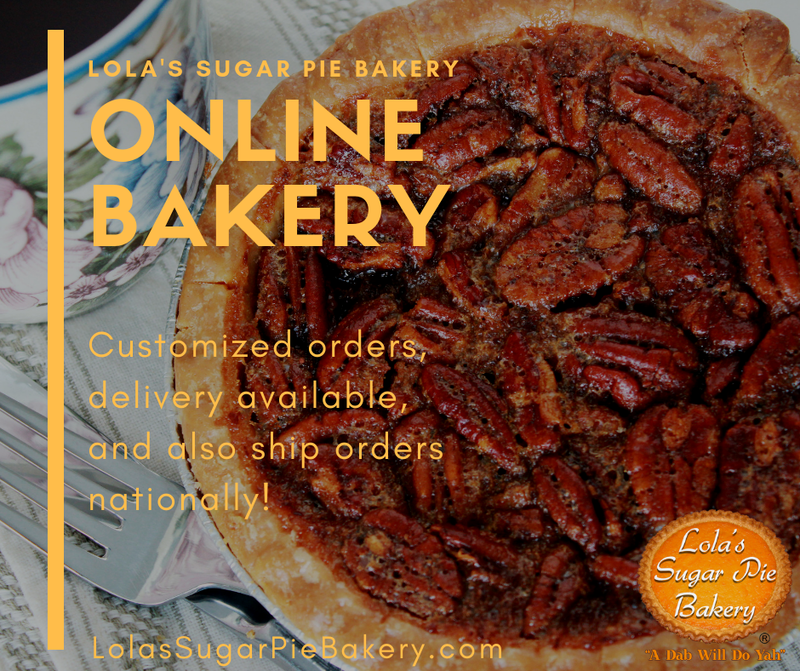 The inspiration to begin Lola's Sugar Pie Bakery is rooted in fond childhood experiences, brace yourself to go on a journey down memory lane to the fondest and most delicious memories of childhood! Don’t delay, pre-order your holiday desserts today! We promise to never sell your information, and we will never email you more than twice a month! Have a special request, feedback, catering inquiry, or personal recipe? Want to pre-order your Goodies & pick them up at one of our markets? Send us a message & we'll be happy to cook something up for ya! Please be as detailed as possible! If you are Pre-Ordering Goodies, please make sure to include the product, size (when applicable), quantity, & any other relevant information. Want to pick up your Goodies at One of Our Market Appearances? Select the Market below AND be sure to choose the date below as well. If you are in the Marietta, Alpharetta, Johns Creek, Atlanta area, we may be able to DELIVER your Goodies to ya! Please include your address for us in advance. 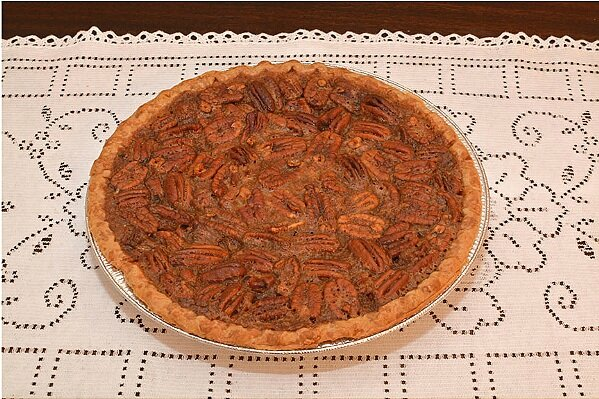 Copyright Lola's Sugar Pie Bakery. 2018.